This is a real New Jersey original. 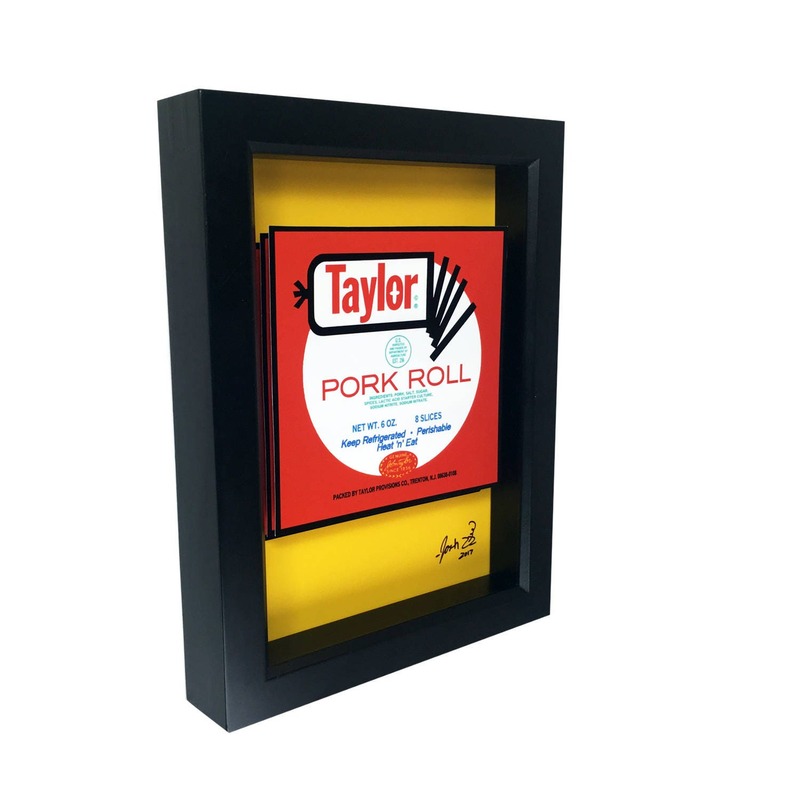 This Taylor Ham print -- which also goes by the name of pork roll -- features a rendition of the iconic packaging in 3D. It's the perfect kitchen decor for for someone's cult kitchen. The paper cut Taylor Ham print is rendered in 3D.